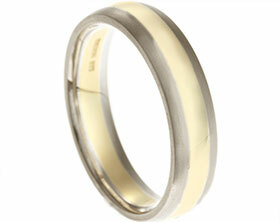 Bespoke pair of wedding bands with mill grain detail. 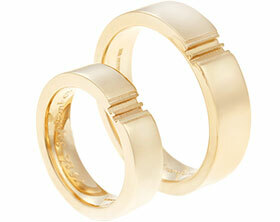 Jody and Lucy wanted a pair of wedding rings that were traditional but at the same time were a little different. 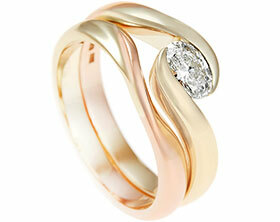 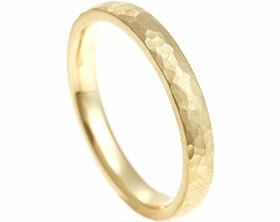 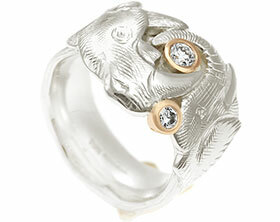 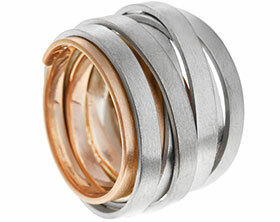 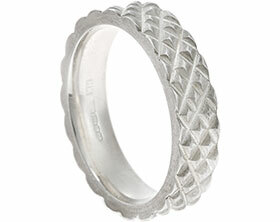 Both JOdy and Lucy opted for a mill grain detail to add subtle texture to the rings. 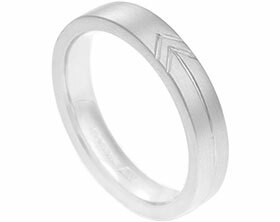 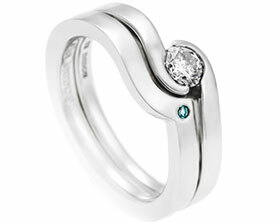 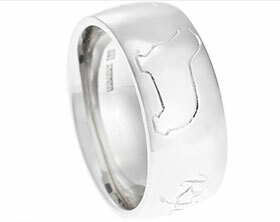 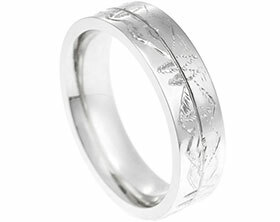 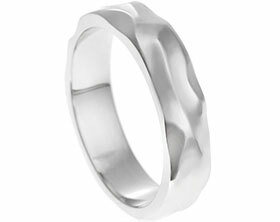 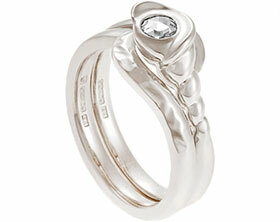 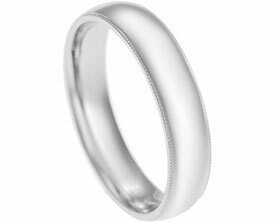 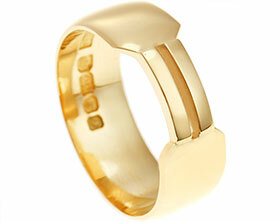 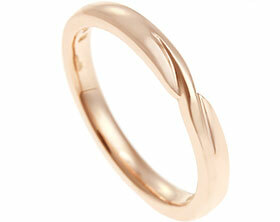 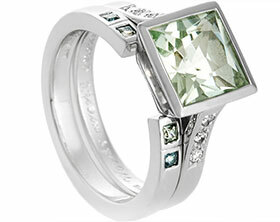 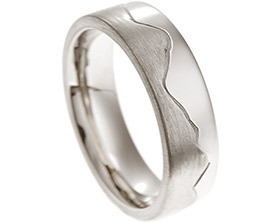 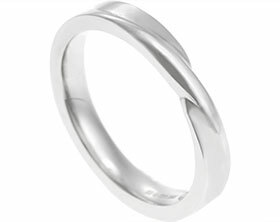 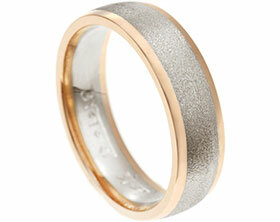 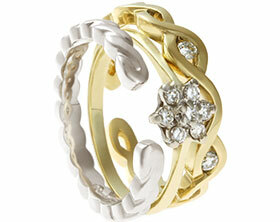 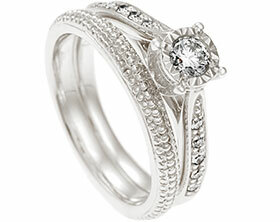 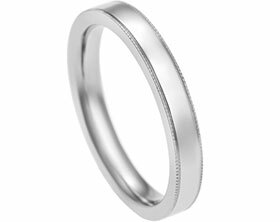 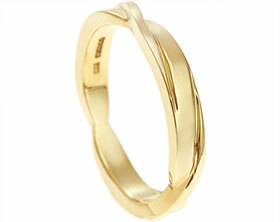 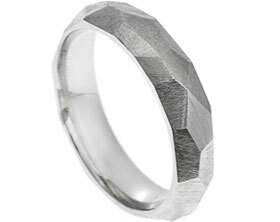 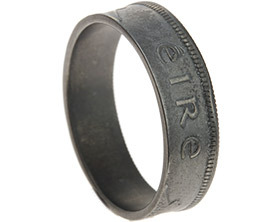 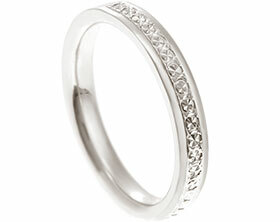 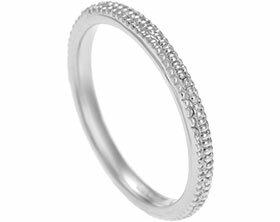 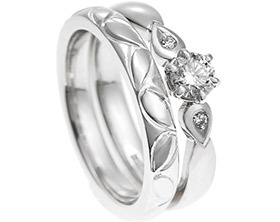 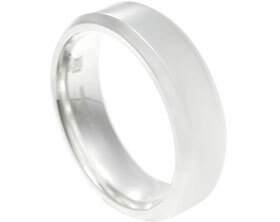 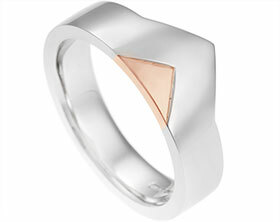 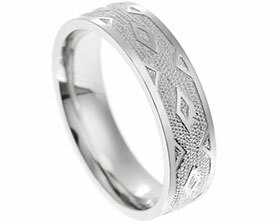 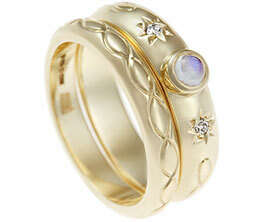 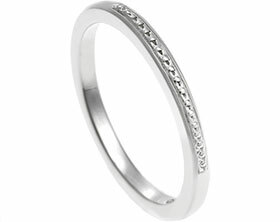 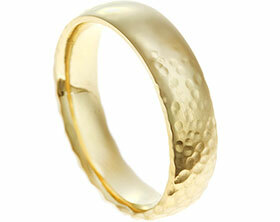 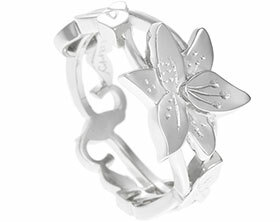 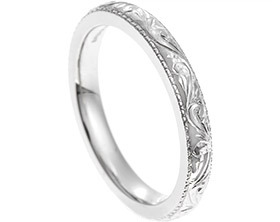 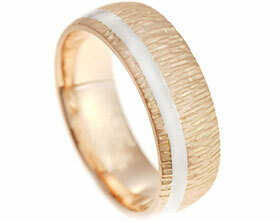 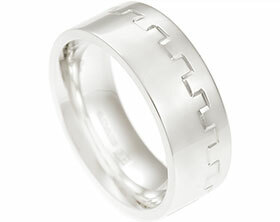 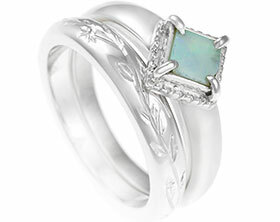 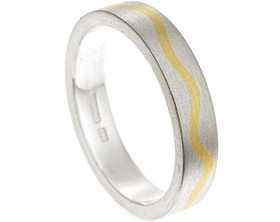 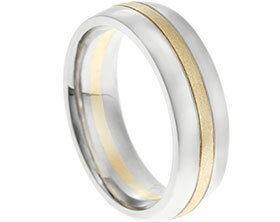 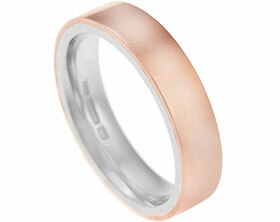 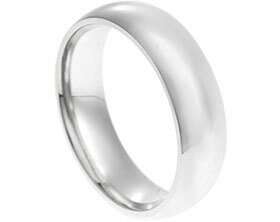 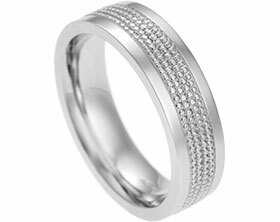 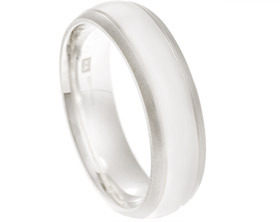 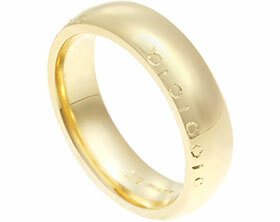 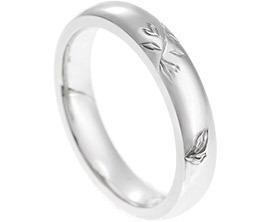 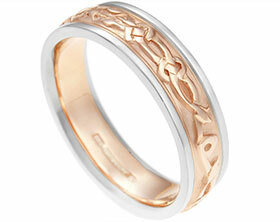 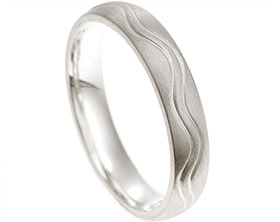 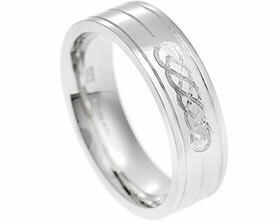 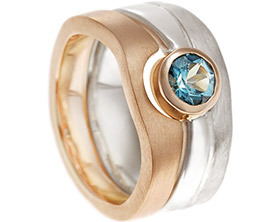 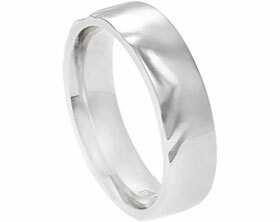 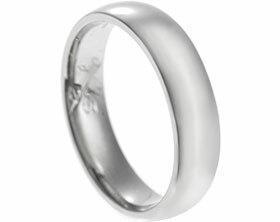 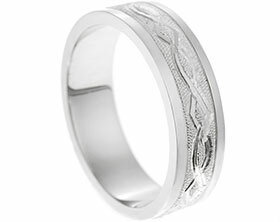 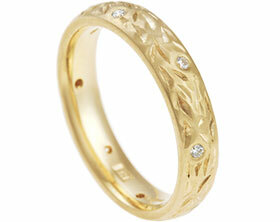 Jodys ring is a palladium 5mm wide band with a D-shped profile. 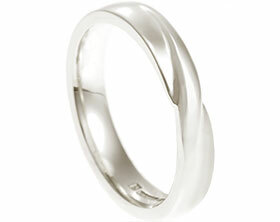 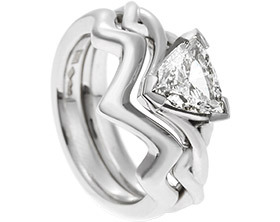 Lucy wanted her ring to match her engagement ring therefore decided upon a platinum 2.5mm band with a flat profile. 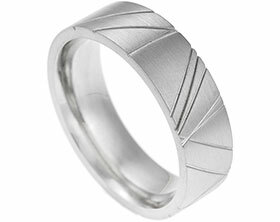 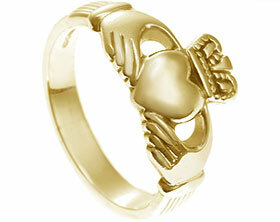 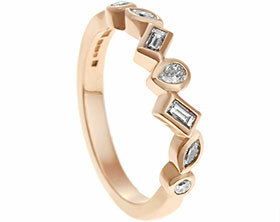 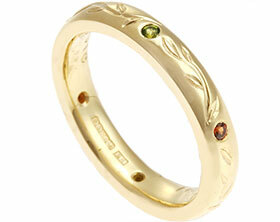 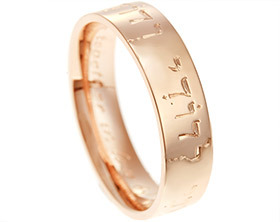 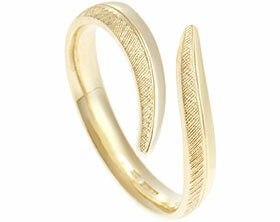 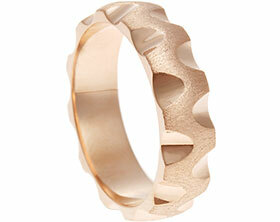 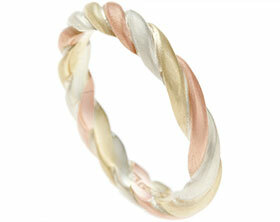 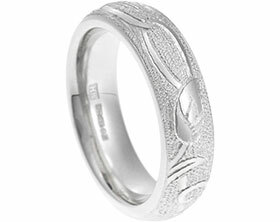 However the edges of the band have been slightly softened for a more feminine appearance. 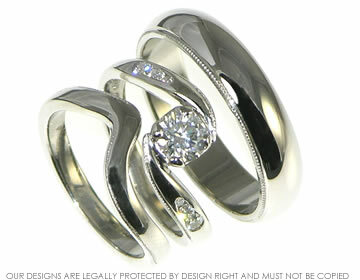 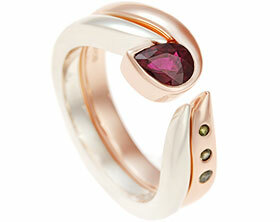 Both Jody and Lucys rings were polished to a high shine to complete the look.